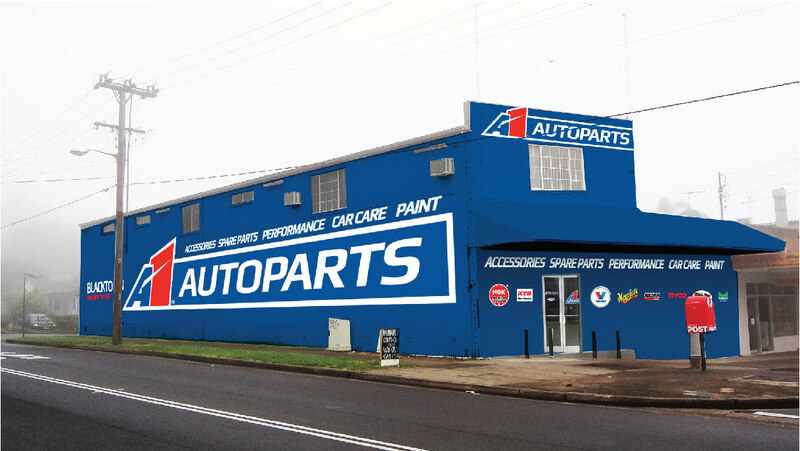 A1 Autoparts Blacktown is located cnr Ash St & Kildare Rd, just 200m up from Featherdale Wildlife Park. We are in a easy to get to location with plenty of parking. Our friendly helpful staff will look after all your car care needs. Proudly servicing the Blacktown area for over 35 years. Accessories, batteries, brakes, car care, car parts, filters, oils etc. Order in service, for all hard to get items.